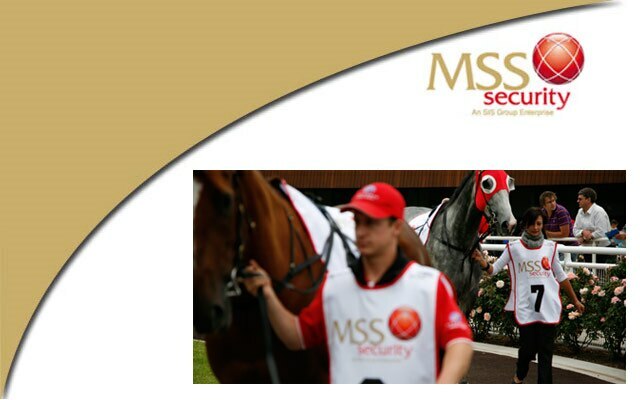 MSS Security provides a full range of security services across all market segments. 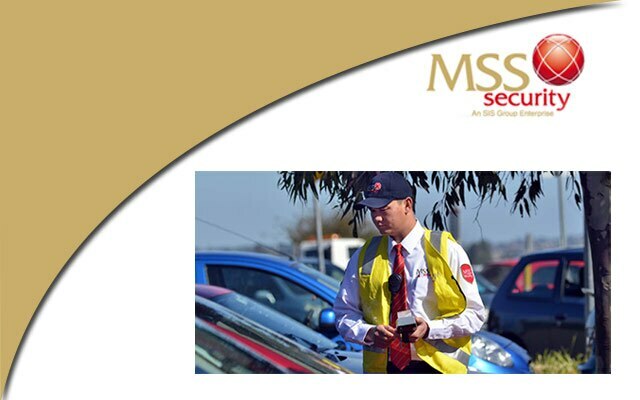 MSS Security is one of Australia’s leading security and emergency response companies with more than 5,000 employees, a market shares in excess of 20%, and a national infrastructure with offices in the capital cities of all states and territories. 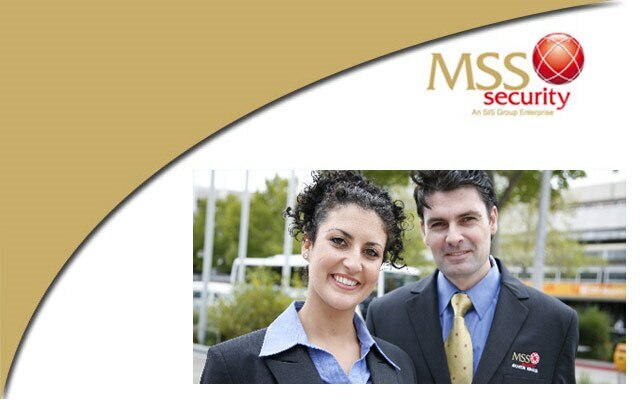 MSS Security operates in all market segments and has a customer and staff centric philosophy. This is illustrated by our single point of contact account management programme and our investment in staff training as an accredited Registered Training Organisation (RTO). 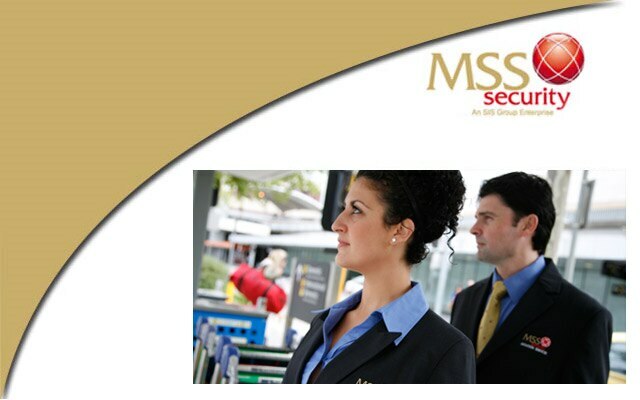 Our training programmes provide a variety of industry, customer service and client specific programmes for MSS Security employees that will ensure our people are best positioned to deliver the highest level of service to our customers while offering them a challenging and rewarding career as our employees. Our company values of Integrity, Teamwork, Attitude, Performance and Passion were carefully chosen and form the framework for our commitment to outstanding customer service as well as guiding our daily actions. We have made significant investments in technology to ensure both our internal and external processes deliver outstanding customer service and real time information. 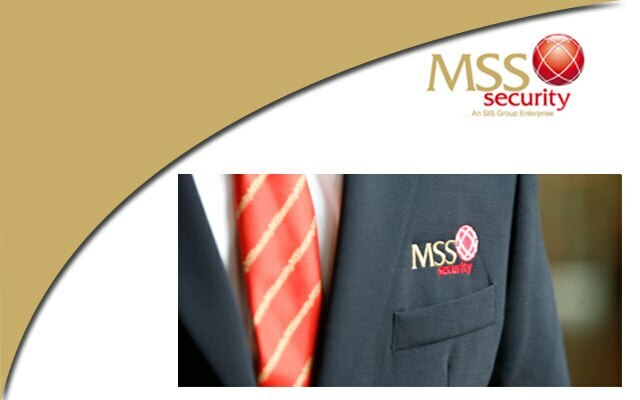 MSS Security, was acquired by Security and Intelligence Services (SIS) India in 2008. 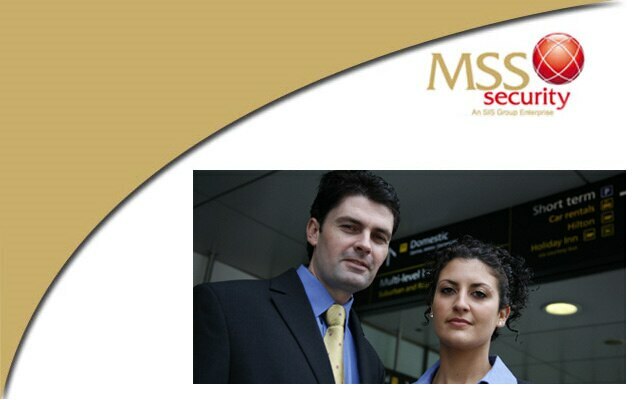 SIS is Asia Pacific’s largest security personnel company, employing and managing more than 100,000 staff. Among a comprehensive range of security services, SIS provides manned guarding, recruitment, training and consulting and investigation services. Formed in 1974, SIS has forged its success on exceptional customer service, delivering customer focused services to key global corporations across a range of sectors including government, mining, manufacturing, retail, hospitality, defence, and educational institution sectors. In response to an identified need in our existing resources and mining portfolio and with the support of SIS, MSS Strategic Medical was established in 2011. 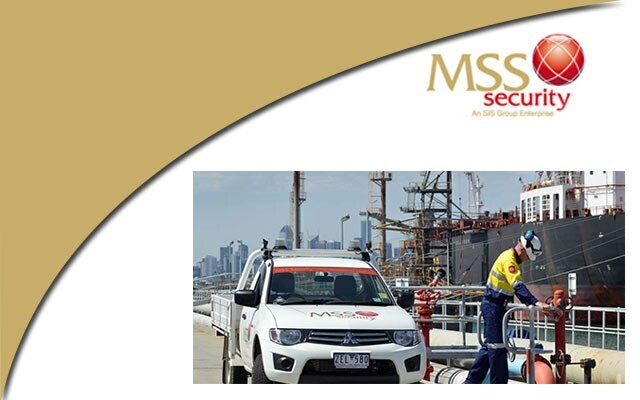 Collectively, the MSS Group of companies has quickly moved to be a preferred supplier of emergency response and para medical services for many of Australia's blue chip companies. 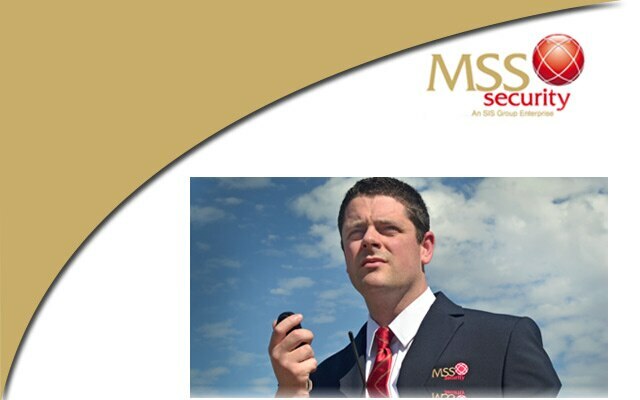 MSS Security is a member of the Australian Security Industry Association Ltd (ASIAL), the peak national body for the Australian Security Industry and our Managing Director is an active member of the ASIAL executive.